You don’t need animal protein to have a healthy pregnancy. But you do need to plan your meals carefully to make sure you and your baby get all the nutrients you need. Tofu is an excellent choice for a meat alternative. It is made from fresh or dried soybeans. It is cholesterol-free, sodium-free and low in saturated fat. Calcium, magnesium, iron and zinc are also other important nutrients in tofu. You can grill it, stir-fry it, put it in your soup or curry, and even in your tortilla wrap. You can even try this yummy Tofu Berry Whip for your next snack. So give it a try! Cut tofu into small cubes (about ½ inch or 1.5 cm cubes). In a large pan, heat oil over medium heat. Add tofu and stir-fry until lightly brown, about 5 minutes. Mix in curry powder, stirring well. Transfer tofu into a large bowl. Add onion and carrots to the same pan and cook until golden brown, about 5 minutes. If needed, add 1-2 tablespoons of water and scrape the bottom of the pan with a wooden spoon to remove browned bits. Mix in soy sauce. Transfer onion and carrots to the bowl with tofu. Add cabbage to same pan with 2 tablespoons of water. Cook until it is tender and begins to brown, about 5 minutes. Add tofu, carrots and onion back to the pan. Combine and stir fry for 1 minute. 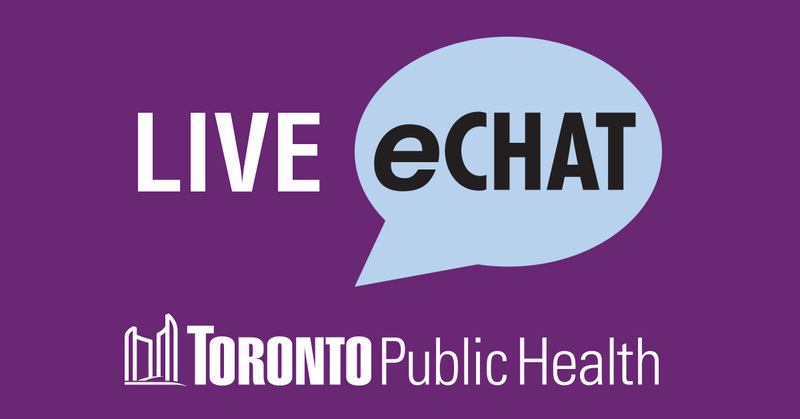 For more tips on eating healthy during pregnancy, speak with a health professional via eChat or call (416) 338-7600. Per serving: 190 calories, 11 g fat, 1.5 g saturated fat, 0 g trans fat, 0 mg cholesterol, 330 mg sodium,15 g carbohydrate, 5 g fibre, 4 g sugar, 18 g protein, 70% DV vitamin A, 40% DV vitamin C, 40% DV calcium, 50% DV iron. Previous Post New to Canada? Just had a baby and feeling lost and alone? 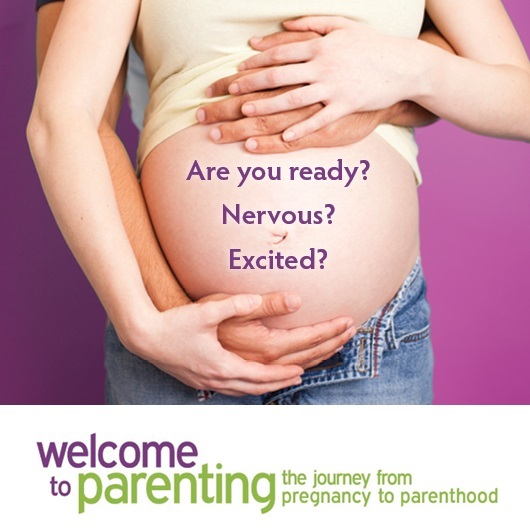 Next Post Feeling overwhelmed by parenting choices and decisions? Tips to help.